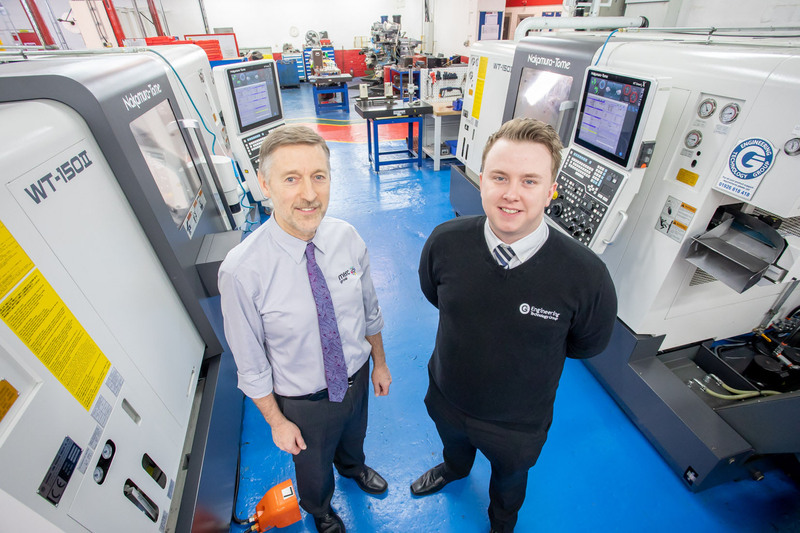 The Institute for Advanced Manufacturing and Engineering (AME) – known as the ‘faculty on the factory floor’ – was established at Unipart Manufacturing on Beresford Avenue in Holbrooks, Coventry, four years ago to provide teaching and research space for Coventry University students. Around 120 students are currently studying at the site and, since AME was launched, 100 per cent of students who have graduated have been employed in engineering jobs. Work is now due to start on refurbishing one of the site’s buildings next month, with a view to it being officially opened by the end of the year. 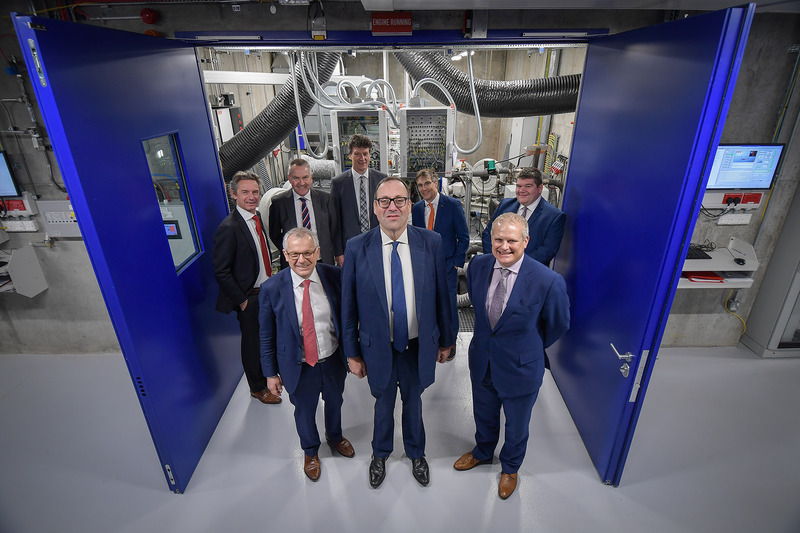 The Government’s Local Growth Fund – through the Coventry and Warwickshire Local Enterprise Partnership (CWLEP) – has awarded £1 million of funding and Coventry University is providing a further £4 million to refurbish the additional building to equip it with state-of-the-art digital manufacturing and materials analysis equipment. This will include investment in robotics, automation, digital technologies, laser processing and surface engineering – all designed to enhance research and teaching capabilities that will drive increased productivity. 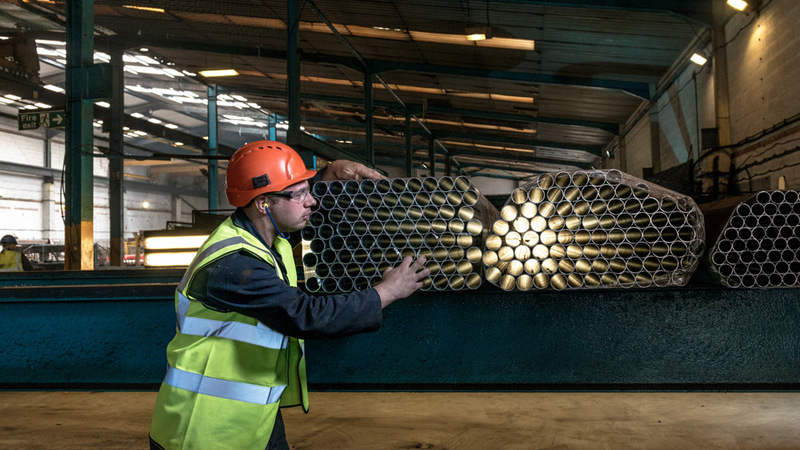 Minister for Local Growth Jake Berry said: “We are committed to boosting economic growth across the Midlands Engine and whole of the UK to build a Britain fit for the future. 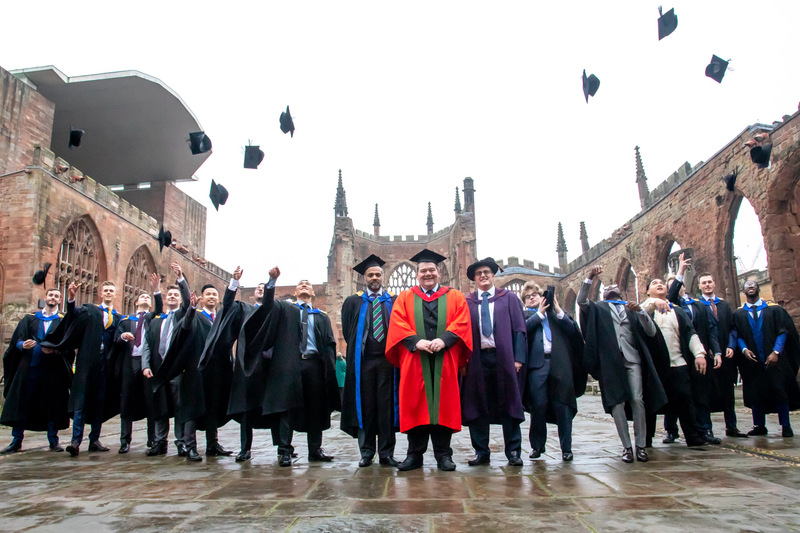 Professor Carl Perrin, CEO of the Institute for Future Transport & Cities (FTC) and Director of AME, said the quality of students who have graduated has got better and better. “The vision for AME was to create a unique live manufacturing and engineering environment that inspires the next generation of engineers and develops powertrain and energy transfer solutions of tomorrow for partners involved in automotive, aerospace and renewables. “Instead of just coming along to the Coventry University campus and working in classrooms and workshops, we wanted students to work on a live shop floor and experience real time projects as part of a team, under the usual time pressures and deadlines that go with that. “Each year as part of their degree, the students are tasked with solving problems from Unipart’s manufacturing facilities and then presenting their recommendations to Unipart Manufacturing Group Managing Director Carol Burke. Jonathan Browning, chair of the CWLEP, said equipping students with the skills which employers needed to drive forward future growth was essential for the area’s economy and growth of businesses. 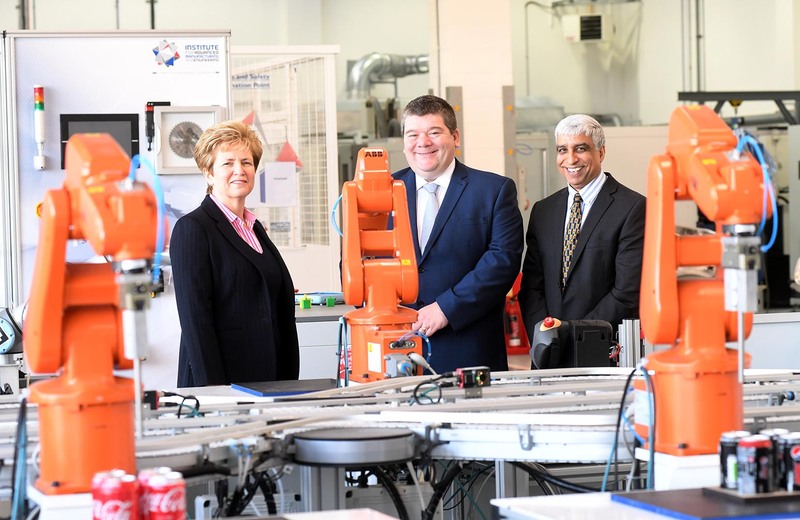 He said: “This is an exciting collaboration that has established an innovative teaching environment for higher education manufacturing engineering degree courses. “Renovating another building and equipping it with state-of-the-art technology will give students the best possible chance to learn new skills which employers tell us they need from graduates joining their workforces. Carol Burke, Managing Director at Unipart Manufacturing Group, concluded: “It is essential that we work collaboratively to support the development of the UK supply chain so that we can deliver the capacity and skills required to lead the world in low carbon technology.